Women, girls, and men who wear makeup often forget what a fresh face feels and looks like. Letting your face breathe is what your face needs as your facial skin is the most sensitive, especially with what we expose our surface to most. 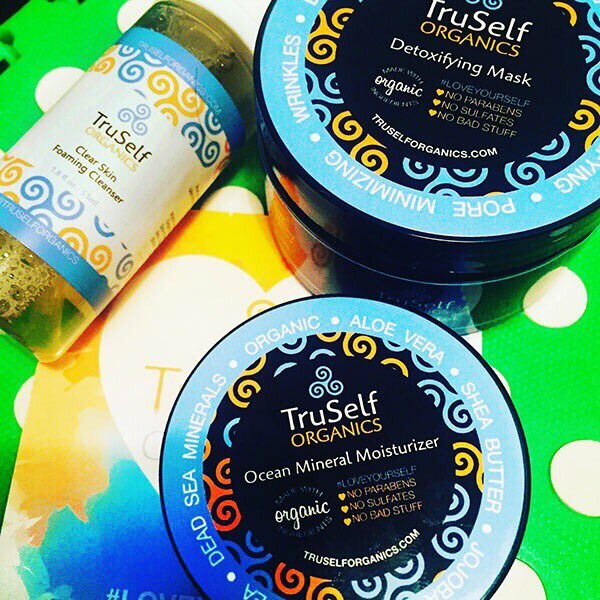 TruSelf Organics allows anyone to expose organic, paraban and sulfate free, vegan, and natural ingredients to their most sensitive organ. Say hello to your best and true beautiful with these three products we Mytopface Experts can now not stop raving about. 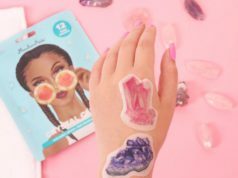 The Clear Skin Foaming Cleanser, Detoxifying Mask, and Ocean Mineral Moisturizer can all be used to bring out the true beauty in what most hide under a full face of makeup, and in that order! All three of those products can be found together, in a Clear Skin Kit. This Foaming Cleanser is perfect for all skin types and the benefits are amazing! This Cleanser kills bacteria, clears blemishes, preserves your natural oils, and prevents wrinkles! You can use this Cleanser to clean your skin before executing any makeup routine. Step 1: Wet your face using warm water to open up your pores. Step 2: Add 1-2 Pumps of the Clear Skin Foaming Cleanser to your hand. Step 3: Lather that goodness all over your face! Step 4: Rinse and repeat in the morning and before bed! Now that phase one of your new day or night routine is complete, you can move on to phase two. 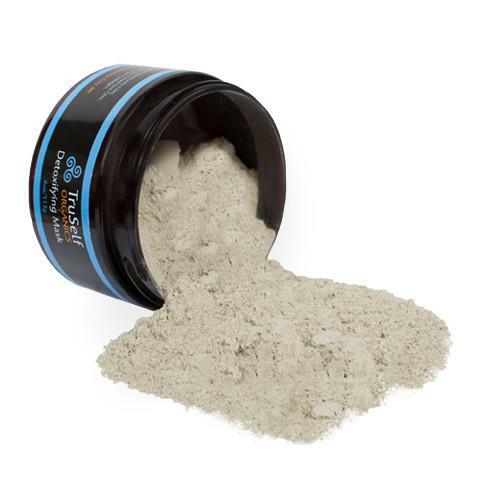 Once your face is cleansed, applying TruSelf Organics Detoxifying Mask is what you would want to do next to attack all pores and really give your face a deep cleaning. Step 1: Rinse your face. Step 3: Once the mixture is smooth, smear that good stuff all over your face! Keep it about one centimeter away from your eyes an lips. Step 4: Let that goodness dry and do its thing. Your skin will feel super tight, but don’t worry..the mask is pulling toxins out of your skin. Rinse, and enjoy! This Mask will minimize your pores, reduce scars, discoloration, and acne! Our experts loved this Mask as it really cleaned out our pores! Step 1: Wash and dry your face normally. Best when used with the Clear Skin Foaming Cleanser. Step 2: Dab a bit of moisturizer on key points on your face and neck. Step 3: Rub that mineral goodness into your skin completely. Once your skin is cleared and textured to a perfect smooth surface you can review our Celebrity Beauty Makeup Tips and see how you can master your next glam look.